MMJ Real Estate is pleased to present to the market 52 Entrance Road, Spearwood For Sale. 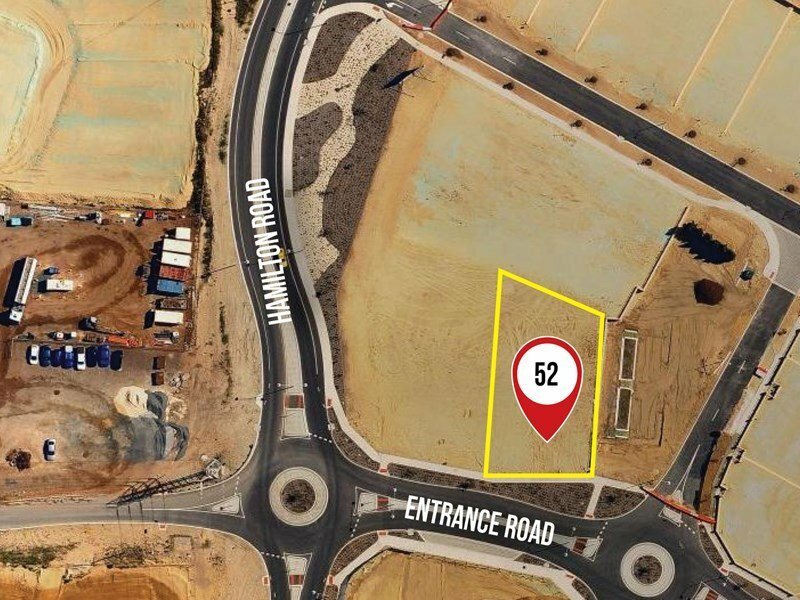 52 Entrance Road (Corner Hamilton Road), is a 1,081 m2* vacant mixed-use development site zoned 'Local Centre'. 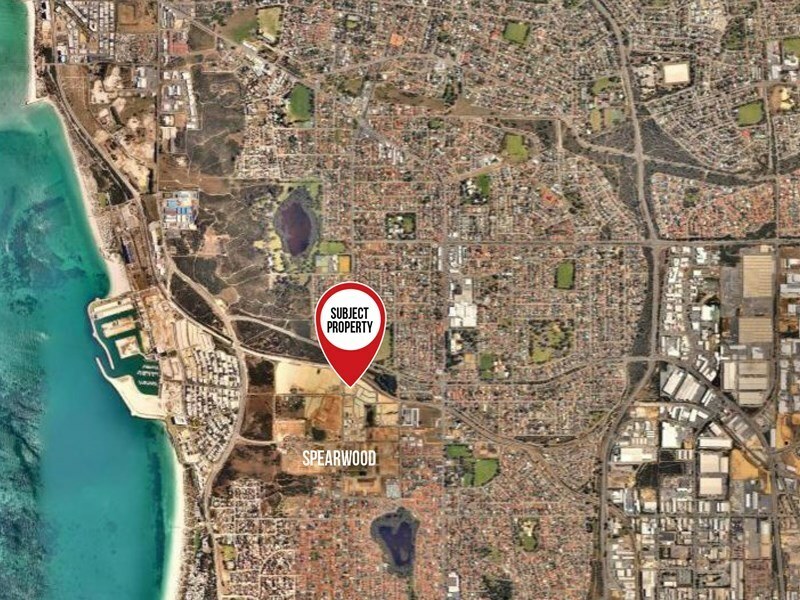 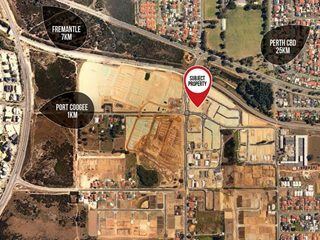 This site forms part of 'Eliza Ponds' an award winning 360 lot residential subdivision prominently located within Spearwood, approximately 25 kms south west of the Perth CBD, 7 kms south of Fremantle and 1 km east of the Port Coogee Marina. 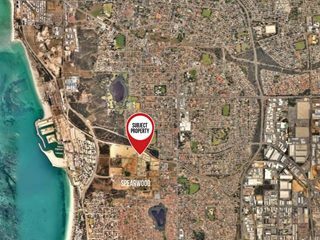 This is an exciting opportunity to acquire a rare 'Local Centre' zoned site which supports numerous retail & commercial uses intended to service up to 800 new residencies planned for the surrounding area.